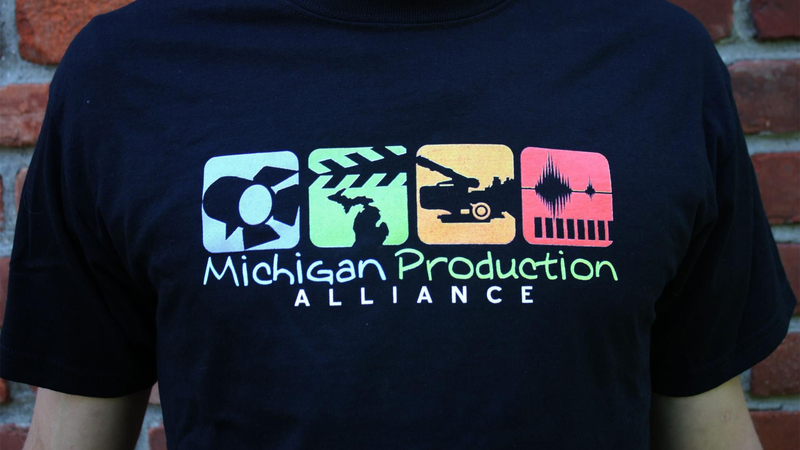 Michigan Production Alliance - KRAMER Tools DEMO! In an effort to provide access to the new and amazing amount and types of equipment being brought to production sets, corporate projects and studios MPA has arranged a demo with CTI (Formerly TVS Studios). Would you like to join us? Please register!